Working together with home and business owners throughout Manitoba for over 20 years, our Winnipeg epoxy floor coating contractors provide flawless epoxy floor coating, sandblasting, and a wide array of painting services for industrial, commercial, and residential interiors and exteriors that are second-to-none! 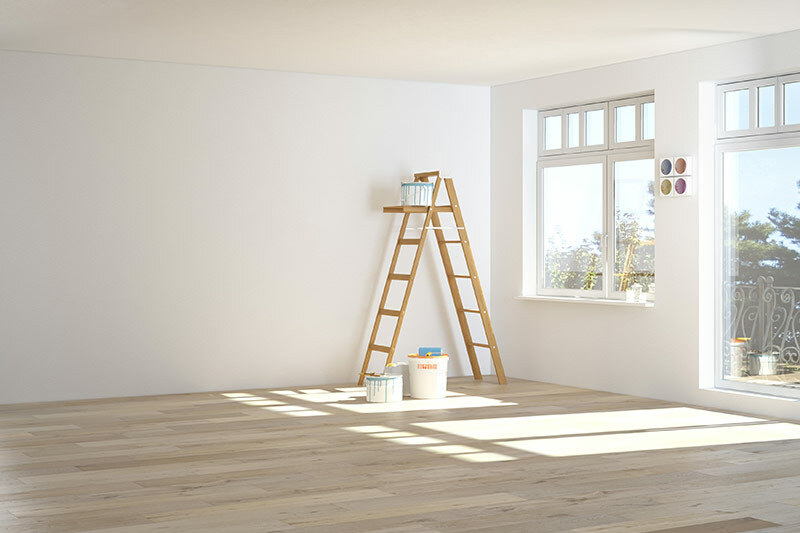 At Colour FX Painting, we employ only the most qualified professionals to carry on our reputation as the most reliable painters in the area. 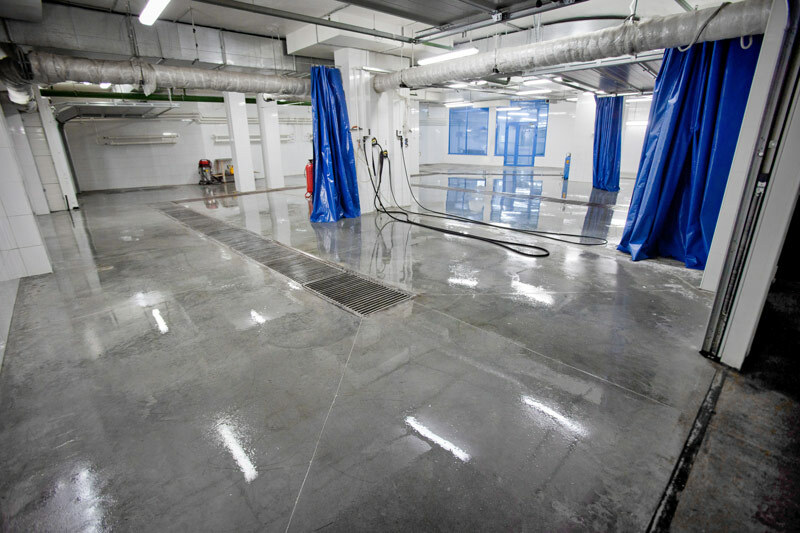 Our Winnipeg epoxy floor coating contractors are regularly trained for up-to-date industry technology and techniques in order to continue providing top-notch services to our valued clients. We provide services 24 hours a day, 7 days a week, and our Winnipeg epoxy floor coating contractors will completely adjust to your particular schedule for your convenience. Serviced regions currently include Winnipeg, Brandon, Steinbach, Thompson, Portage la Prairie, Winkler, Selkirk, Morden, Dauphin, The Pas, Stonewall, Niverville, Neepawa, Oakbank, Altona, and other cities that are nearby. Learn more about our company and our amazing Winnipeg epoxy floor coating contractors today. Visit our projects gallery to view some of our past projects, and contact us today to receive a free evaluation and an accurate quote! Our Winnipeg epoxy floor coating contractors have complete access to our large selection of premium products available in a full array of colours, textures, and finishes. 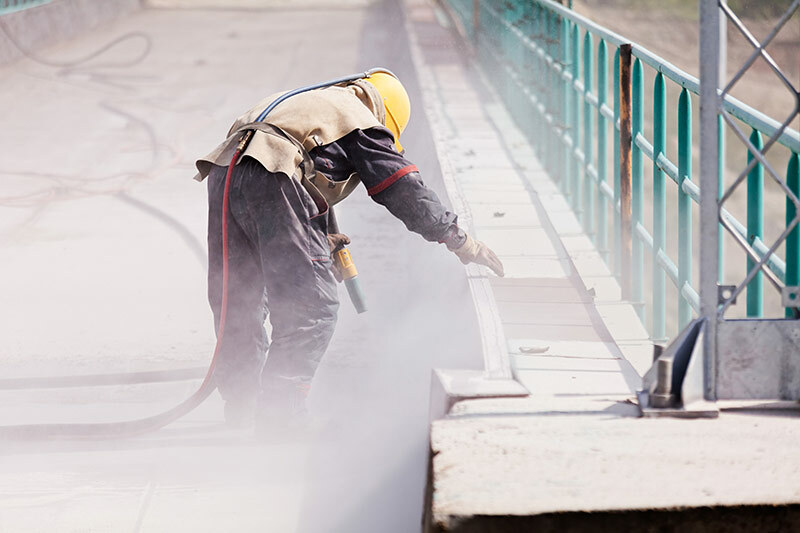 Sandblasting is one of the most effective ways to extend the use of valuable equipment and we recommend it done at least once a year for ideal maintenance. Whatever your painting needs are, Colour FX Painting is proud to be your one-stop shop for the most reliable and professional services. 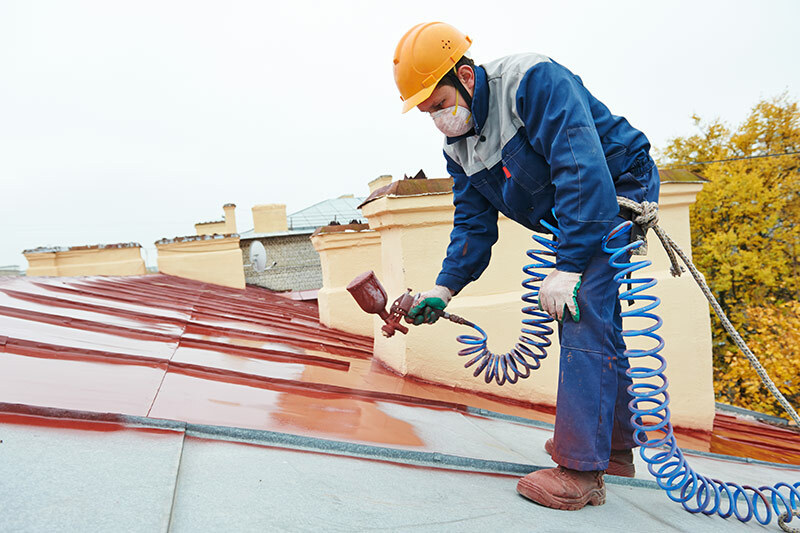 Colour FX provides professional painting solutions such as epoxy floor coating, sandblasting, and a variety of industrial, commercial, and residential painting services. Contact us today for a free evaluation and quote by one of our talented contractors! Our Winnipeg epoxy floor coating contractors are available 24 hours a day, 7 days a week, serving the regions of Winnipeg, Selkirt, Stonewall, Oakbank, Brandon, Steinbach, Thompson, Portage la Prairie, Winkler, Morris, Morden, Dauphin and other communities throughout Manitoba. Copyright © 2018 Winnipeg Epoxy Floor Coating. All Rights Reserved. This website is designed by LNTEK Inc.